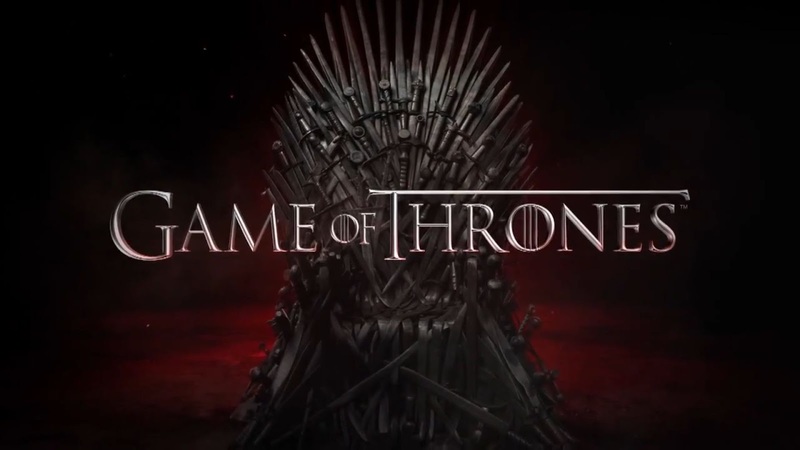 With 4.28 million downloads for the year 2012, the famous series Game of Thrones topped the ranking by the specialized website Torrent Freak series most downloaded Bittorrent. According to the site, 80% of the downloads take place outside the United States, the fault seems to shift it between broadcast series on TVs with U.S. and other countries. Australia, where episodes of Game of Thrones are broadcast with a week of delay, is particularly fond of the series, explained Torrent Freak, detailing who downloads the series. This is the winner of 2011 series Dexter, who ranks second with 3.85 million downloads, followed by The Big Bang Theory and How I Met Your Mother.